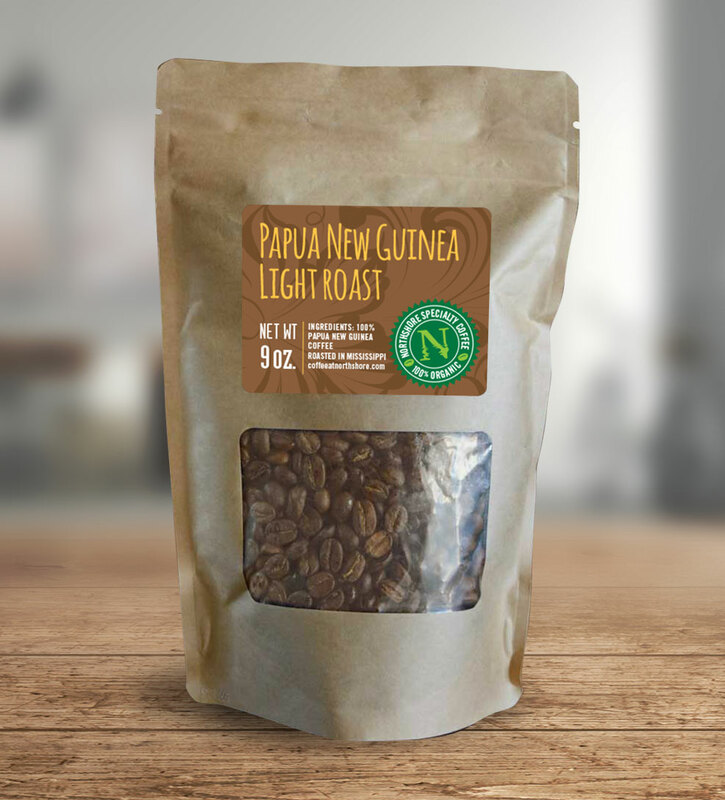 Papau New Guinea Specialty bean roasted light: Notes of toffee and grape shine through, with hints of orange citrus this coffee is well balanced with pleasant acidity a clean body and sweet aftertaste. 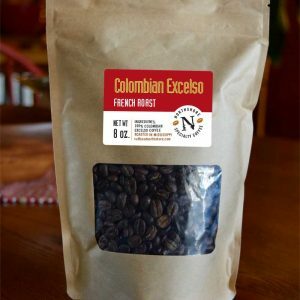 The lighter roast combines fresh flavor with a subtle caffeine kick. 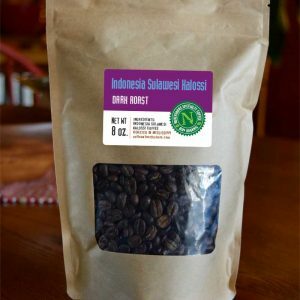 This fair trade smallholder coffee is certified organic by the USDA. 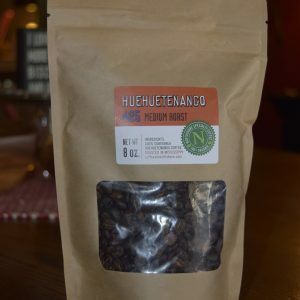 © 2019 Northshore Specialty Coffee All Rights Reserved.